Fore will create a cover letter that YOU can use. It is customized to a specific job that you send him, or it is written for a general job like Offensive Coordinator that you can tailor for each job you apply to. 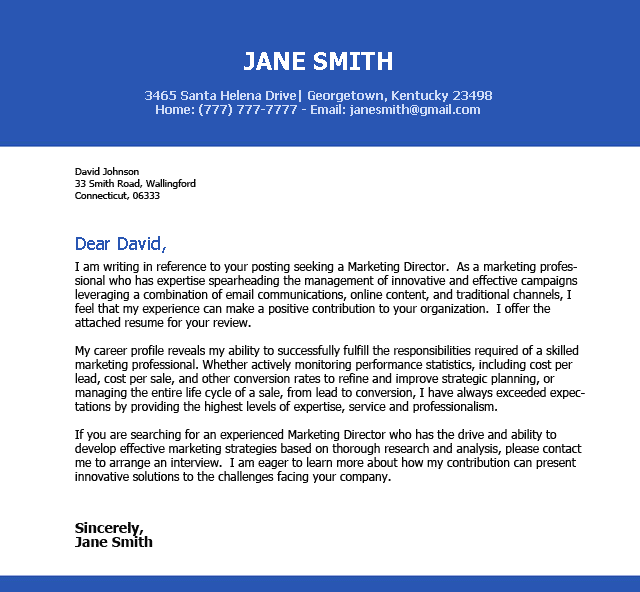 He will use your resume and the job flyer for the job you are applying to in order to write this cover letter. In some cases, your cover letter is much more important than your resume. Fore uses his experience as an Athletic Director to create a custom cover letter for you to captivate the reader, and move your packet to the YES pile.